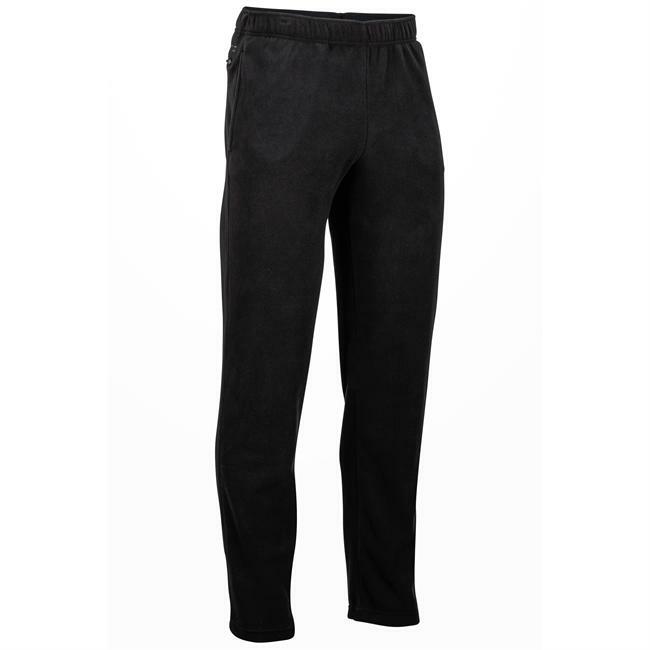 A great option for cold weather activity or under a shell pant in colder weather. Polartec Power Stretch moves and wicks well, yet is pretty warm. Sized somewhere between tights and sweat pants. Drawstring took some getting used to. 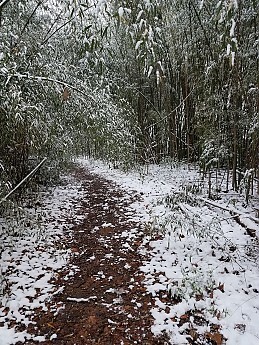 What do you wear when you are out in cold weather—cold enough that you can no longer wear shorts, or when you are hiking or climbing or Nordic skiing? Patagonia's Crosstrek Bottoms are a good option. 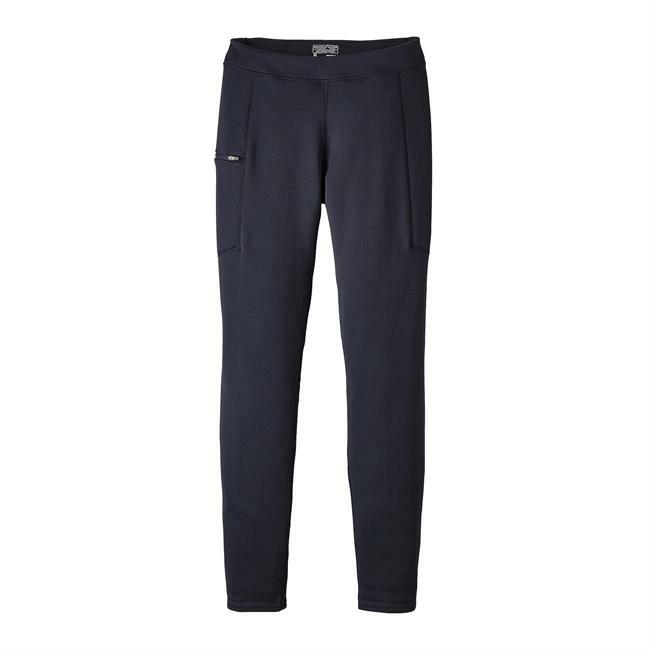 The pants are made from Polartec's Power Stretch fleece. It's smooth on the outside and fuzzy on the inside. The fabric has a lot of stretch and 'give, so the fabric is pretty forgiving in the fit department. These pants are true to size in terms of waist and length. Unlike similar pants I have worn in the past, the fit on these is a bit looser than a pair of running tights or a typical cold weather base layer. 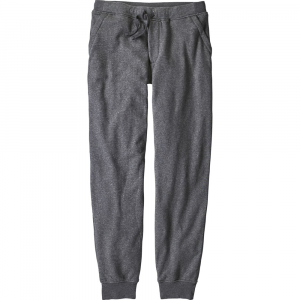 They are not, however, as loose as a typical pair of sweat pants, and they taper to the ankle. These are very comfortable pants. One improvement is the waist band; I have had issues in the past with Patagonia waist bands on base layers that scrunch and crumple. 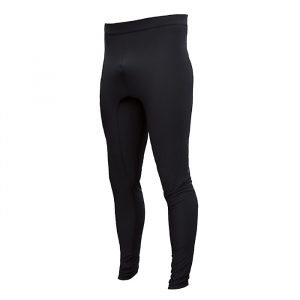 This waist is made from the power stretch fabric itself, and it eliminates waist band issues. Excellent choice. Note how the leg narrows to the ankle, which I like. The only pocket on these pants is a zippered pocket on the right thigh. Perfect for a mobile phone or an energy bar. 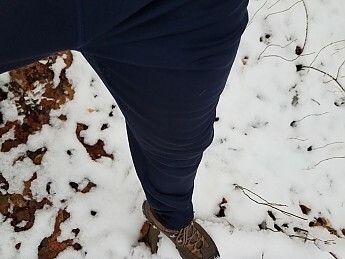 I do not focus much on appearance for stuff I wear for hiking and being outside, but I have to say, these are much better suited for going from trail to normal life, a better-looking option for going into a store or restaurant than tighter base layers. This is a new purchase I wore during and after a decent snowfall, temperatures ranging from the high twenties to low forties. I wore them as a stand-alone, not with another layer (other than underwear) underneath or outside. One note, and the only reason I didn't give these five stars. The waistband has a drawstring, which is very helpful. It is a very narrow elastic, not like a shoelace, and it is one piece. Pulling it tight and tying it in a way that doesn't undo but makes it possible to untie afterward was a little bit of a learning curve for me. I took cues from my wife and daughters who have drawstrings like this on many of the tights they wear. 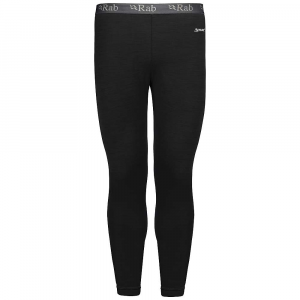 In the field, these feel warm but allow air to move through pretty freely. Moisture moves out well, with a little bit of moisture/frost on the outside of the fabric. Freedom of movement is outstanding. I would take these Nordic skiing or climbing in a heartbeat. These pants would also be very well-suited for wearing under shell pants when weather conditions are colder and more windy than what I have encountered. 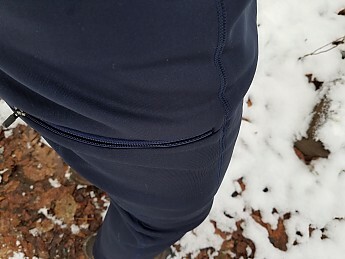 As a point of comparison, the feel and movement of the fabric is similar to Patagonia's R1 fleece, The R1 tends to fit like tights, and R1 is always some kind of grid pattern, which means air tends to move through a little more freely, hence R1 isn't quite as warm as a stand-alone, though I think they are pretty similar in terms of warmth and wicking when worn under a shell. 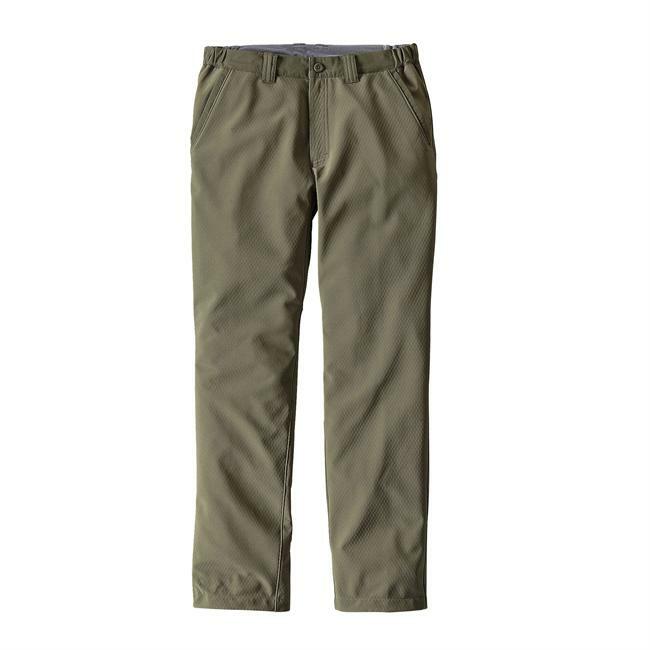 A very nice warm weather high-activity pair of pants if you prioritize wicking, ventilation, and a stretchy fabric that moves well, particularly if you want something more presentable than tights. Should be very versatile, would be great for colder weather under a shell. Check out the drawstring to make sure you can function with it. Nice review, Andrew. Thanks! 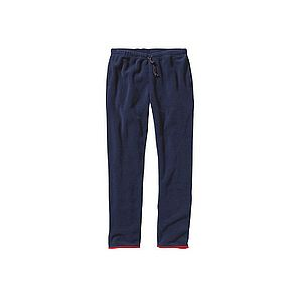 I've had trouble finding fleece pants I like, and these look promising. Nice review, and nice gift, Andrew!